At Health & Aesthetics, we offer treatment for a wide range of minor skin conditions, including: skin tags, fibromas, seborrheic keratosis, dermatosis papulosa nigra, brown spots, cherry spots, thread veins, spider naevi, warts, xanthelasma, sebaceous hyperplasia, milia, clogged pores and pustules. These conditions are all generally harmless, but they can be irritating and impact on our self-confidence. Help is at hand as we can all treat them easily, effectively and affordably. At Health & Aesthetics, we use a Lamprobe to treat many minor skin complaints. The Lamprobe uses radiofrequency technology to attract liquids through the application of heat. What does treatment of minor skin conditions involve? Treatments take just a few seconds and the results are instant. It feels like a hot scratch, which is slightly uncomfortable but very quick. We also numb the area with a local anaesthetic cream so that the treatment is more bearable. Following treatment the area may be red and a scab may develop. However, this is temporary and will improve over time. Skin tag with stalk on the surface of the skin. Cause – Skin tags are usually found on the neck, in the armpits, around the groin, or under the breasts where you get rubbing against other parts of skin or clothing. Some people are more likely to have skin tags and experience them for no known reason. Results – Immediate removal. After 4-6 weeks there should be very little evidence that the tag was ever present. How many treatments? – Most people only need 1 treatment. Skin tags will not grow back in the same area, but others can grow if you are predisposed to them. Large fibroma seen on the surface of the skin. Cause – Fibromas are usually found on the neck, in the armpits, around the groin, or under the breasts where the area rubs against other parts of the skin or clothing. However, some people are more likely to have fibromas and experience them for no known reason. Results – Immediate removal. After 4-6 weeks there should be very little evidence that the fibroma was ever present. How many treatments? – Most people only need 1 treatment. Fibromas will not grow back in the same area, but others can grow if you are predisposed to them. Cause – These benign growths can be inherited, but can also be caused by sun damage, pregnancy or after oestrogen replacement therapy. Results – Immediate removal. After 4-6 weeks there should be very little evidence that it was ever present. How many treatments? – Most people will only need 1 treatment, but you may need a second treatment if the blemish is large. 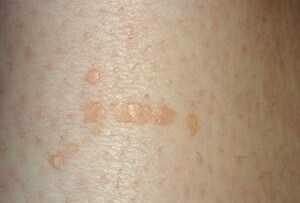 Cause – The papules are small Seborrhoeic Keratoses commonly found on darker skins. They are determined by genetics in 40-50% of people. How many treatments? – Most people will only need 1 treatment. 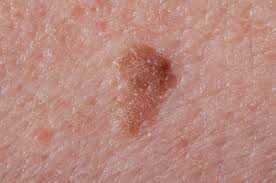 Cause – Brown (age) spots occur due to ageing, exposure to the sun, lack of exercise, poor diet or poor liver function. Results – The skin will scab and initially look much worse before it looks better. Healing can take several weeks but once healing is complete there should be little or no evidence of the age spot. Cause – Clusters of dilated capillaries can create small red or purple bumps on the skin, usually on the chest and back. 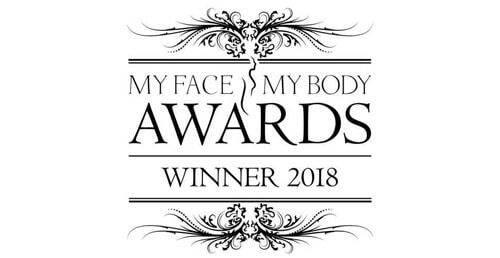 Results – Cherry spots will disappear immediately. The skin may scab but this will be temporary. How many treatments? 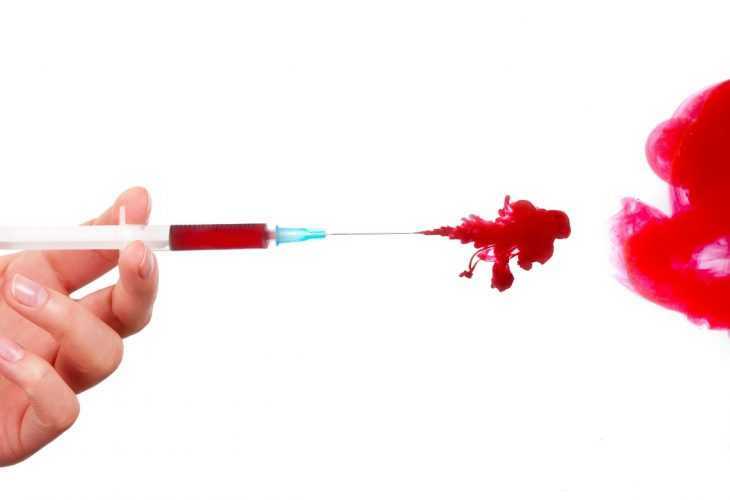 – For small-medium sized blood spots only 1 treatment will be required. For larger blood spots we recommend 2 treatments. Thread veins or telangiectasia on the surface of the skin. Cause – Thread veins tend to develop as we age because our skin and blood vessels become less elastic. Hormonal changes associated with pregnancy and the menopause might provoke them, so women tend to have thread veins than men. Results – Once the blood vessels have been removed they will not come back. However, new vessels can form over time, especially if you have a likelihood to have them. How many treatments? – Most people will only need 1 treatment for a small area. Larger areas will require 2 or more treatments. Spider naevus seen on the surface of the skin. Cause – Spider naevi can occur as a result of injury, sun exposure, hormonal changes or, in some extreme cases, liver disease. How many treatments? – We usually recommend 1-2 treatments, but you may need more depending on the size of the treated area. Cause – Warts are caused by the HPV virus. When the virus invades the outer layer of skin, usually through a tiny scratch, it can cause rapid growth of cells on the outer layer of the skin creating a wart. Results – The treatment will initiate drying, crusting, scabbing and shrinking of the tissue until the wart is eventually removed. Permanent removal of warts is difficult and they will often return. How many treatments? – Wart treatment needs to be quite aggressive to be successful, so multiple treatments will be required. Cause – Flat warts are also caused by the HPV virus. When the virus invades the outer layer of skin, usually through a tiny scratch, it can cause rapid growth of cells on the outer layer of the skin creating a wart. Results – Cauterisation takes place and the dry skin will fall off in a few days. How many treatments? – Most people only need 1 treatment. Xanthelasma or cholesterol deposits seen around the eyes. Cause – A build-up of fats (lipids) under the skin, particularly around the eye area. Results – There is a reduction in the size and appearance but the colour cannot be changed. How many treatments? – Over time this will, in all likelihood, grow again and you will need further treatment. Sebaceous hyperplasia seen on the skin surface. Cause – The cause of these blemishes is unknown, but research has shown that they can be inherited or be caused by excessive oil production. Middle and older aged people tend to be more prone to them. Results – Immediate removal, with some scabbing. Several milia are seen on the face. Cause – Milia occur when the skin cannot remove dead skin cells. This means that the cells get trapped and clog oil-producing pores to form a hardened spot like lump. 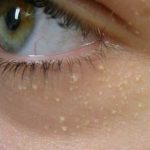 Results – Most milia will dry and disappear by to 7-10 days post treatment. How many treatments? – Most milia only need 1 treatment. If they are large then you may need a second treatment. Minor skin conditions can be quickly and easily treated at Health & Aesthetics. To find out more about how we could treat a minor skin conditions that may be bothering you, please contact us today. Skincare Basics – Lesson One – Drop the Moisturiser Now! 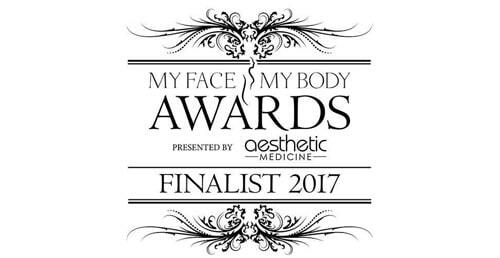 What is FDA approval and why does it matter for aesthetic treatments?